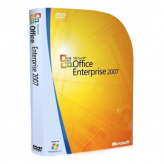 Buy Microsoft Office 2010 Professional Plus here at Softwarehandel24.com under favorable conditions! 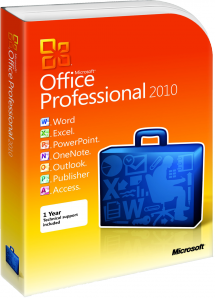 You can get Microsoft Office 2010 Professional Plus Edition as a fully valid license (German). Further information: The actual system requirements depend on your personal system configuration and may vary from case to case. Our customer service staff will guide you through the whole process from downloading and installing Microsoft Office 2010 Professional Plus in case you find yourself troubled in anyway. 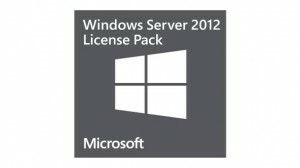 After having purchased Microsoft Office 2010 Professional Plus you will get a fully valid single user license. 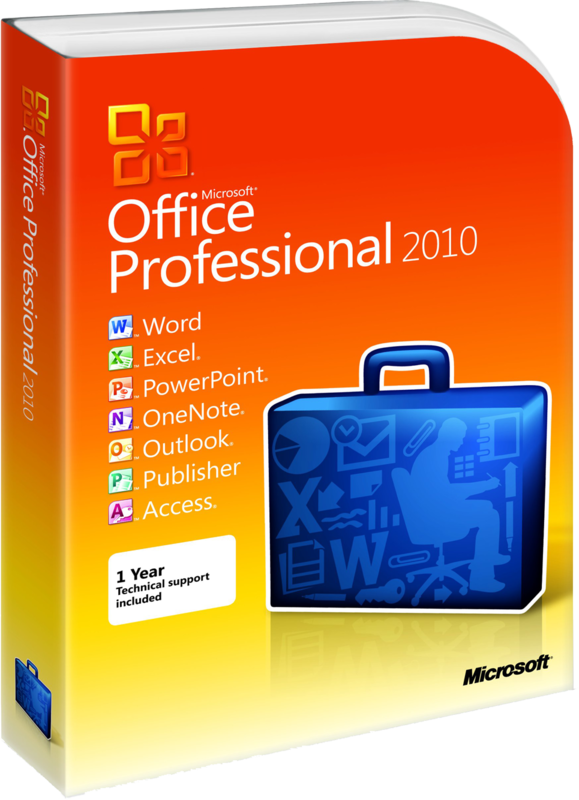 You will get Microsoft Office 2010 Professional Plus as a complete package with all the well-known programs listed above to save you time and make your everyday work at office more comfortable. Powerful features will help you managing all your business and client contacts. Create professional e-mail and internet marketing materials or prepare and easily develop a whole new marketing campaign. Managing your own databases, spreadsheet and word processing, creating high performance presentations – all that and more will be possible for you without any pre-knowledge thanks to the easy and well-guided features of these Office programs! *Note: Installing Microsoft Outlook with Business Contact Manage requires at least 1 GHz.